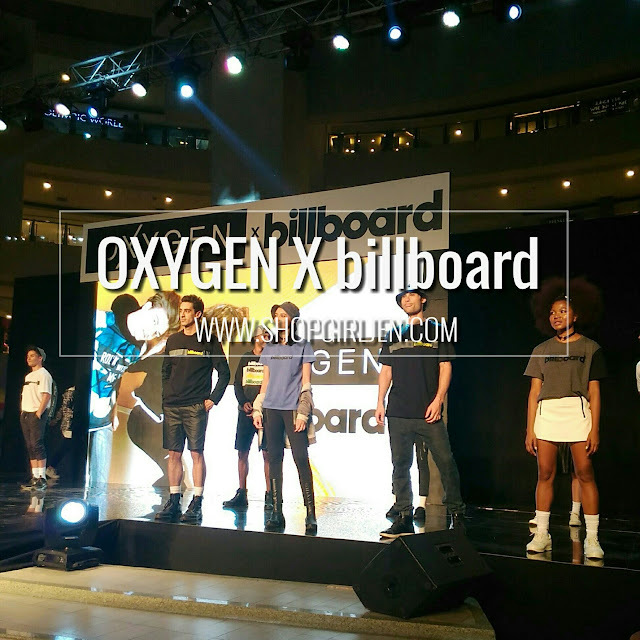 The fashion world was turned upside-down when the latest collaboration of OXYGEN X billboard hit the Oxygen stores! If you got passion for music and fashion, you will definitely be hook with Oxygen's latest collection! 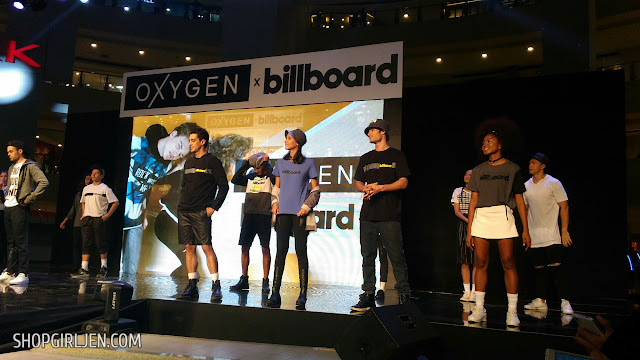 This summer, the well-loved local fashion brand, Oxygen, announces that it has entered into a partnership with Billboard, the world's premier source for trends and innovation in music, to come up with a collection that aims to help today's youth to experience, discover and celebrate their passion for music and fashion. 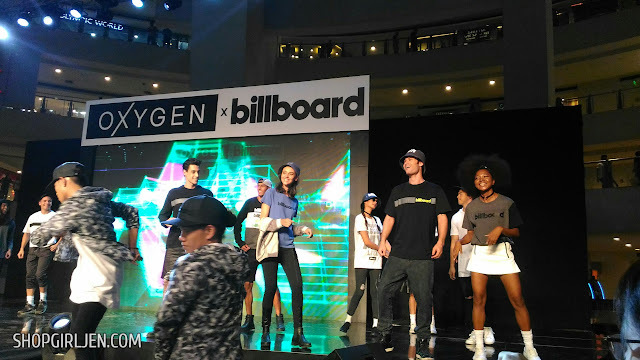 I was invited to witness this awesome collaboration of OXYGEN x billboard held at Trinoma Activity Center wherein they showcased the must-haves collection for everyday use, including graphic tees, pullovers and accessories like caps and bags. A mini fashion show was held as Sam Concepcion led the pack with his upbeat songs. 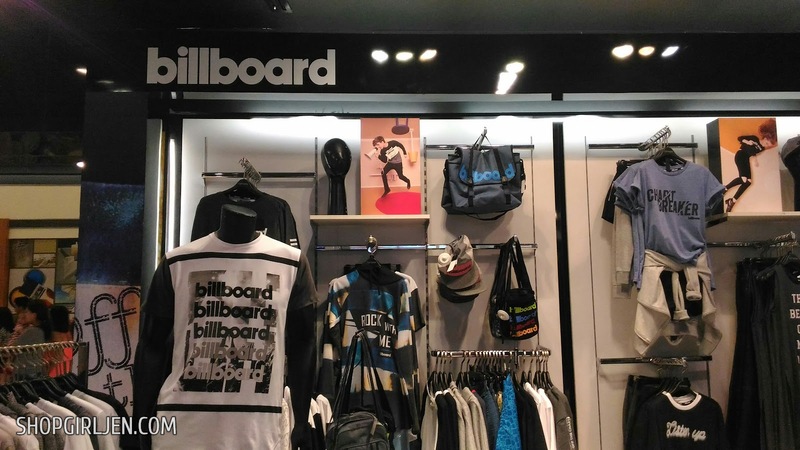 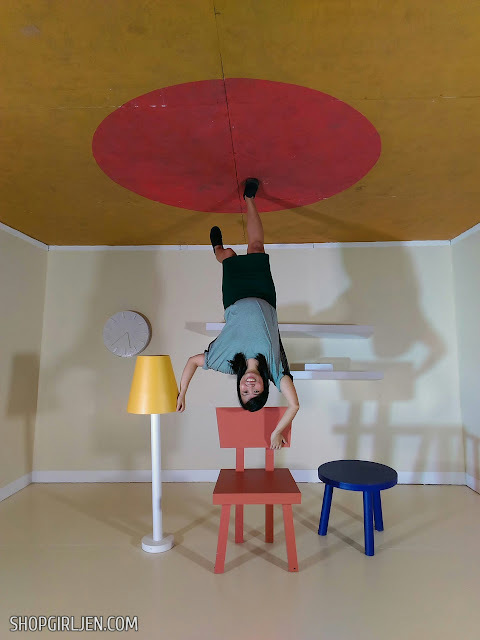 The designs, which take heavy inspiration from the rock and hip-hop genres, come mostly in black and white, save animal pops of color here and there for select items and scream of New York street fashion. 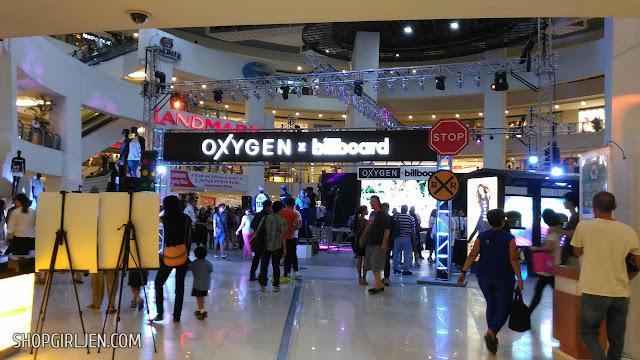 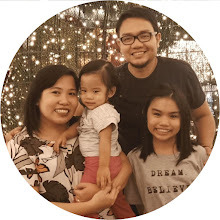 Was able to visit Oxygen branch in Trinoma, and I must say we looooove everything on display. 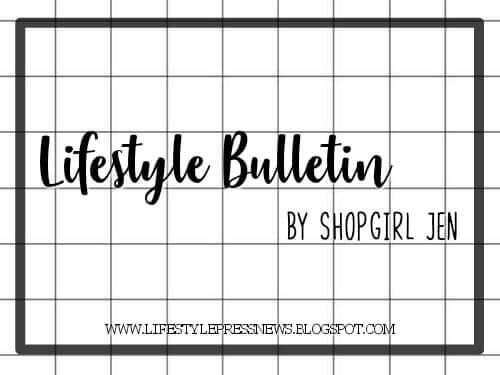 Every fashion item is on point, to celebrate individuality, boldness without compromising your style. 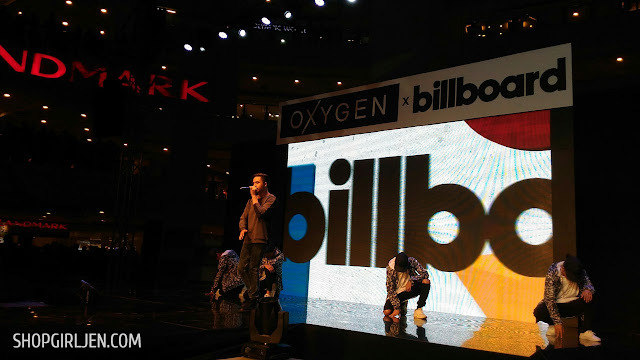 Thank you Oxygen x billboard for having me! 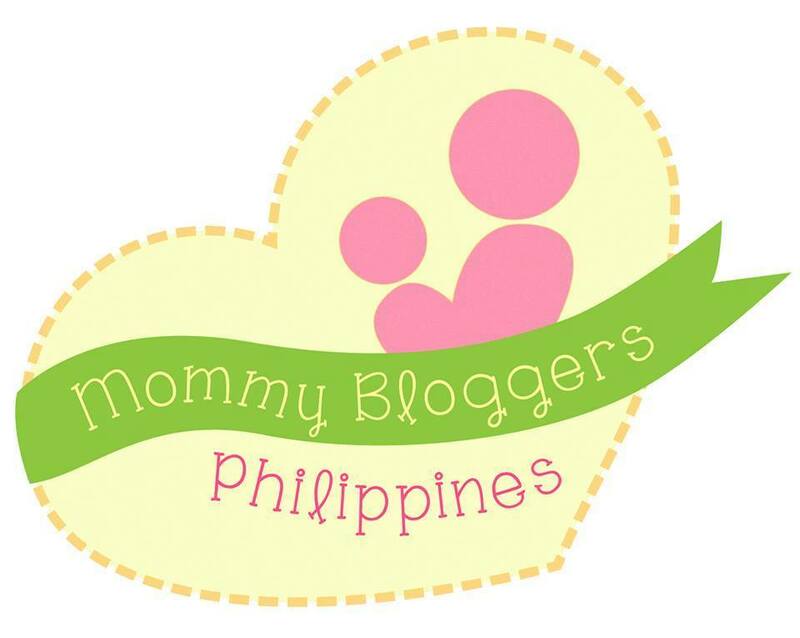 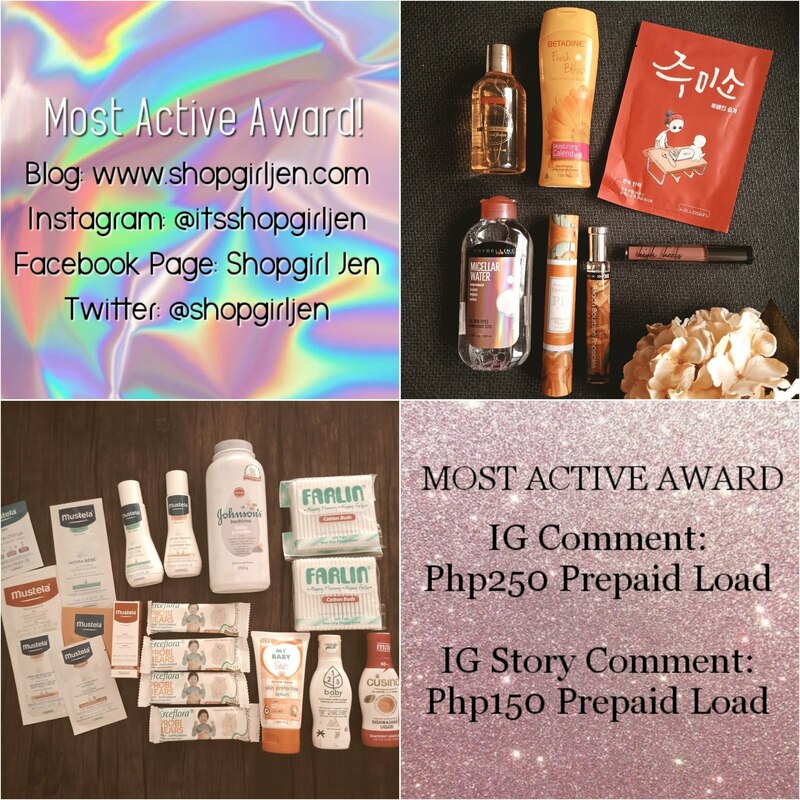 You may now check the latest in fashion in 78 key location stores of Oxygen in the Philippines. 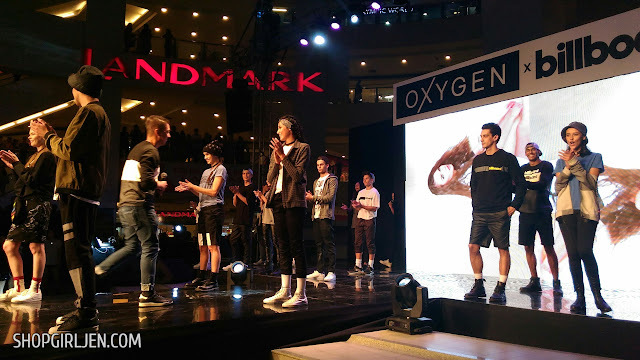 To know more about Oxygen, please visit www.oxygenfashion.com.